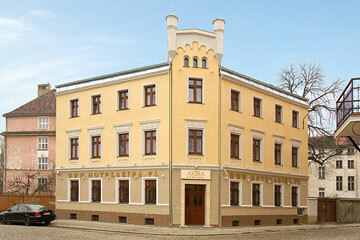 Situated close to the center of Wroclaw, within only 15 minute walk from the main square of Wroclaw and the Ostrow Tumski, Akira is a cozy and quiet bed&breakfast hotel offering its guests hotel standard for hostel prices. The hotel is housed in a stylish building set in the old part of Wroclawe that will make you feel the atmosphere of old city. The Akira hotel offers 21 rooms including: 3 single rooms, 9 standard double rooms with 2 beds, 3 standard double rooms with with a twin bed, 5 deluxe double rooms with 2 beds and 1 triple room. The rooms are simply and functional. They are decorated in relaxing and cozy beige colors. 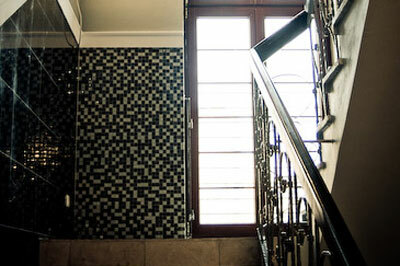 Each room has a bathroom, TV and Internet access. 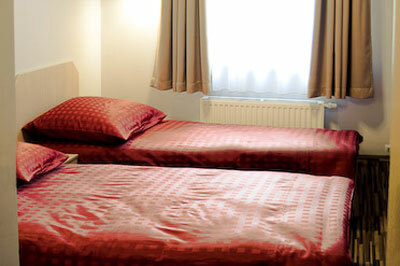 Non smoking rooms and rooms for the disabled are available. 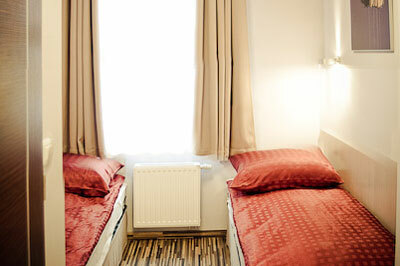 Hotel Akira is located 1 km from the city center, 6 km from the airport and 3 km the train station. You can reach the hotel from the train station by tram 15 and 0P or by bus K. Arriving from the train station you should take the bus K and go 5 stops to the Plac Staszica stop or take a tram 15 or 0P and go 6 stops to the Plac Staszica stop.